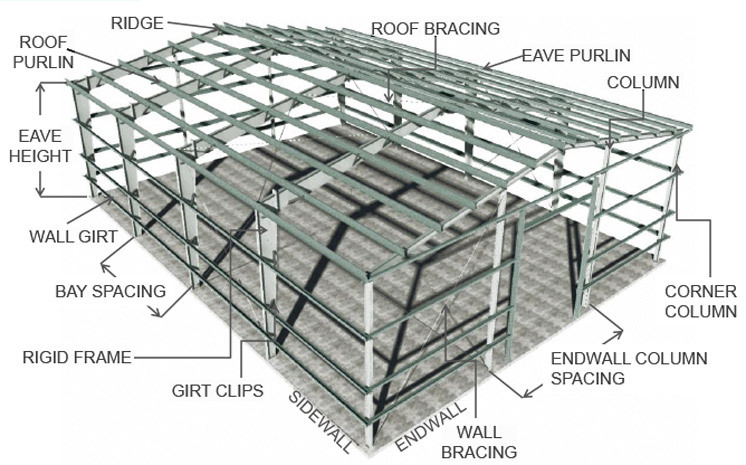 Simplify construction with a prefabricated structure. Did you know that Western Steel Buildings are engineered and manufactured essentially as a bolt-together building system. Each hole is carefully punched, each component carefully welded, to complete every system in accordance with the engineered specifications.